April is Zero Balancing Month!!! April brings spring and new growth and the energy of the wood element. This brings forth regeneration, birth and creating visions for your life. 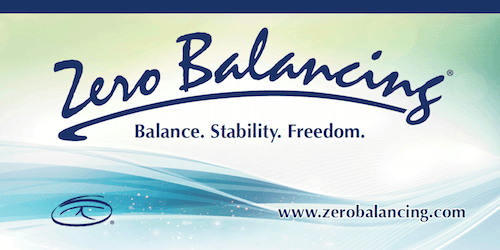 Zero Balancing is an amazing modality that offers a unique way to address both the structure and energy of ones being, and how they relate to one another. It offers an opportunity for new visions, for health and happiness. It’s like a sailboat—the boat and sail are tended to, the wind is clear and strong and the sailor know how to sail. ZB puts our energy and structure in right relationship. It allows our body to be well and our spirit strong, and our life joyful. your way to a more joyful life…. May we have healthy dynamic movement like a tree that bends in the wind without breaking. 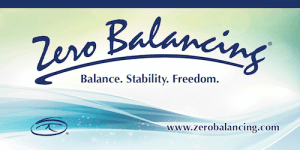 We are excited to be teaching ZeroBalancing I May 2-5 2013.